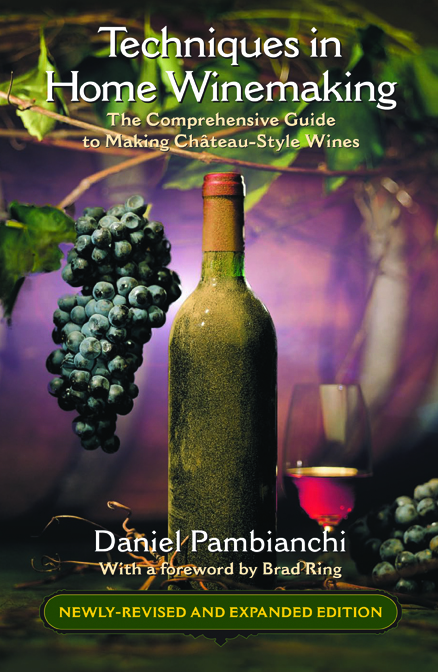 Daniel Pambianchi is the founder/ CEO of Cadenza Wines Inc., which operates Maleta Winery in Niagara-on-the-Lake. He is a columnist and Technical Editor for WineMaker magazine. He divides his time between Montreal and Niagara-on-the-Lake. 512 pp 9" x 6"